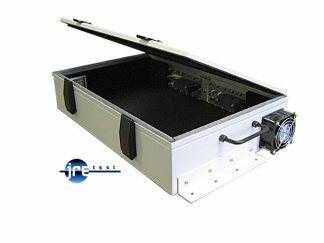 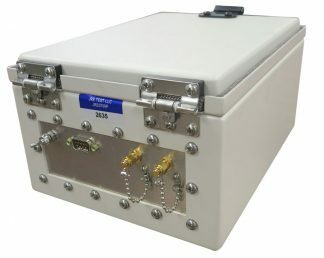 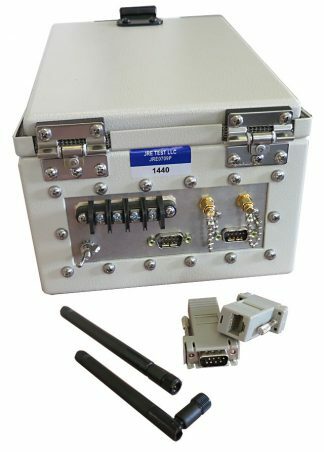 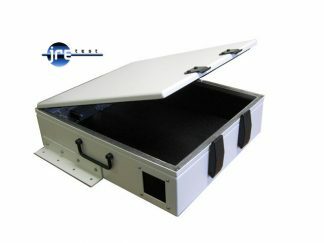 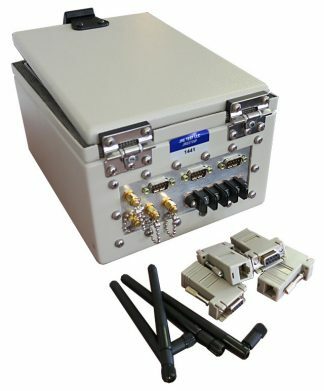 JRE is the original inventor of the benchtop RF shielded test enclosure and delivers the industry's broadest product line. 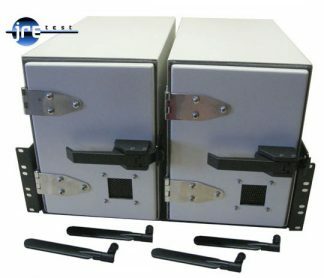 From enclosures to leading edge I/O filters - our patented designs help you maintain your technical edge! 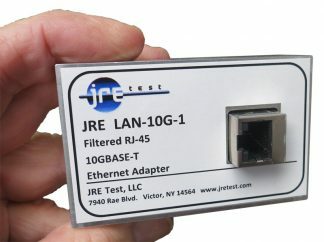 Fast quotes, delivery, and unsurpassed technical assistance is the JRE Test advantage, let us help you today! 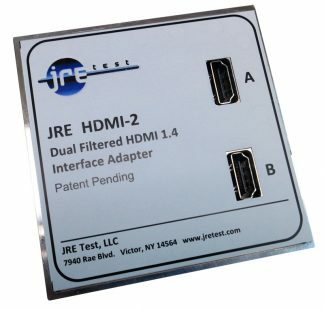 Over 97% of orders shipped within one week! 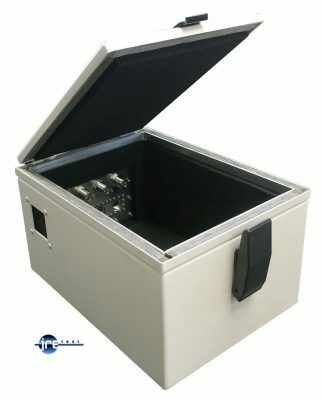 Over 500 enclosures IN STOCK! 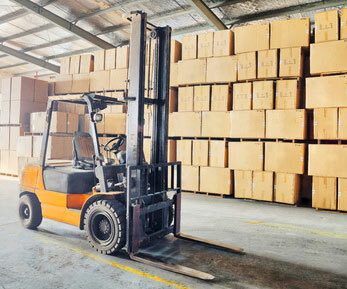 Quotes within 24 business hours! 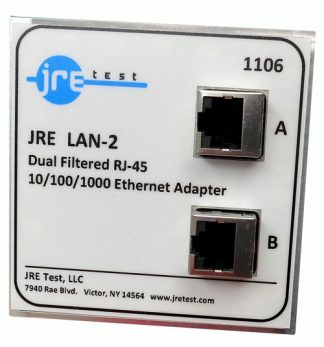 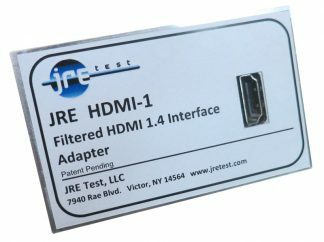 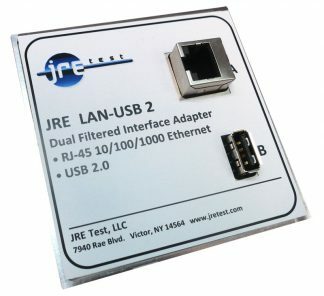 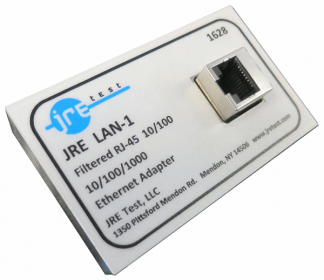 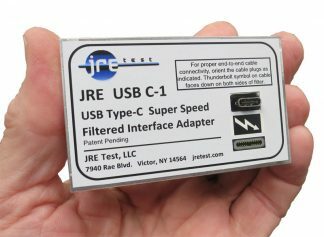 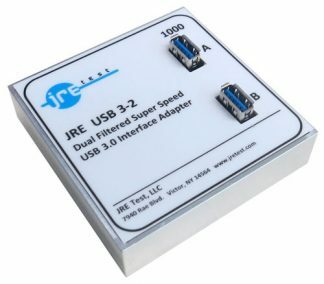 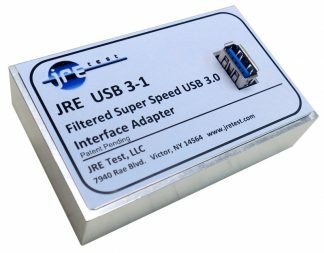 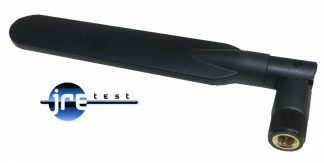 JRE, world leader in benchtop RF testing! 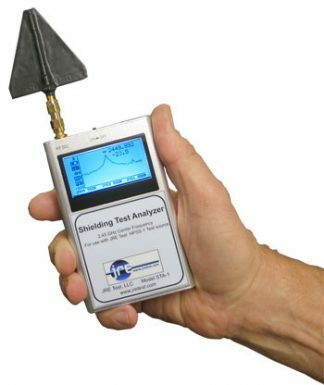 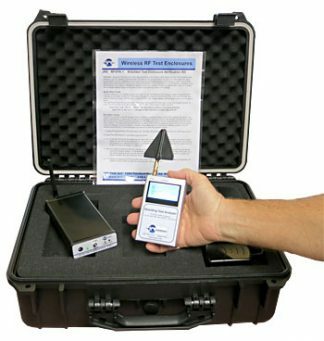 Perform complicated RF Wireless testing in any environment! 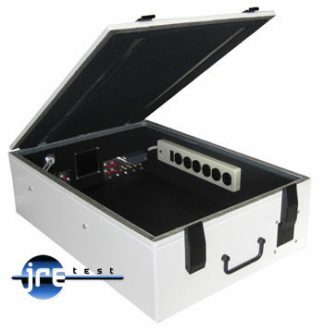 JRE's wide selection of In-stock and time saving pre-configured enclosures make repeatable measurements easy! 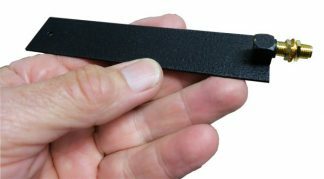 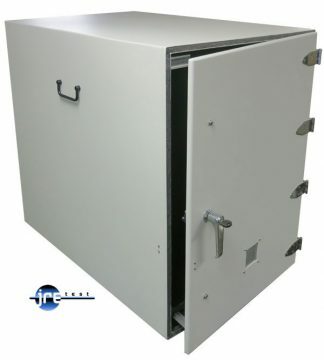 Our model numbers reflect the approximate outside dimensions of the enclosure in inches. 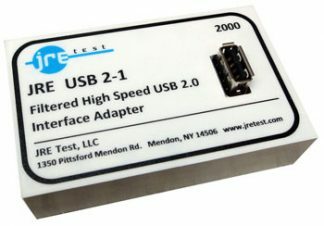 The first two digits (ie. 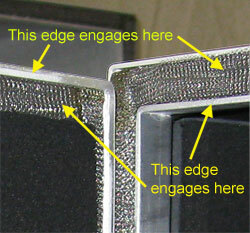 JRE 0709) are the outside width of the enclosure while the second two digits (ie. 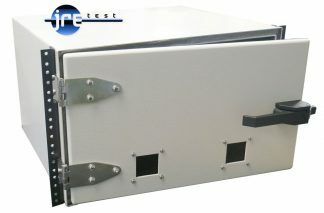 JRE 0709) correspond to the depth of the enclosure. 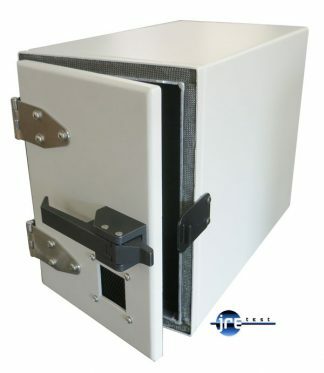 Shown below are our stock enclosures along with their inside dimensions in US and Metric format. 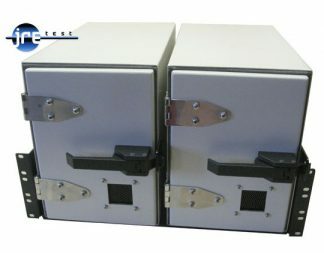 In-stock enclosures are ready to ship within a few days, just needing I/O plate configuration and final assembly to your order. 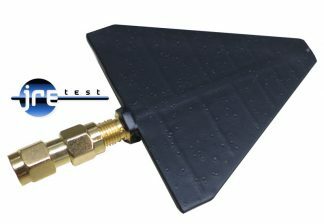 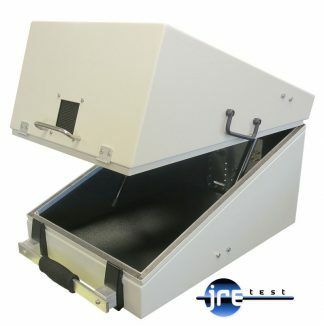 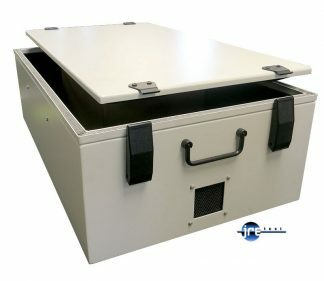 All JRE Test enclosures feature the double contact shielding gasket interface developed by JRE principle, John Ramsey. 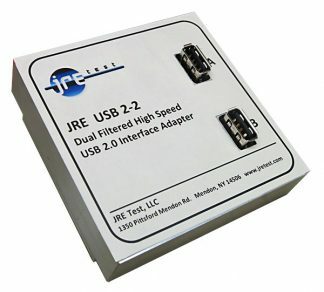 This rugged interface provides reliable contact with long life and is easily field replaceable. 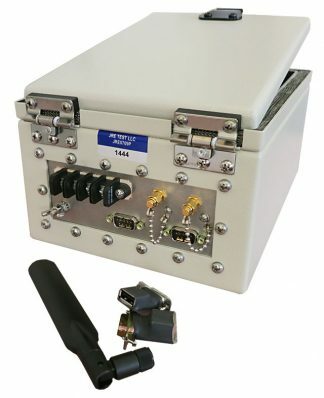 Remember when wireless meant a 1 Mhz cordless phone or a 27 Mhz CB walkie talkie? 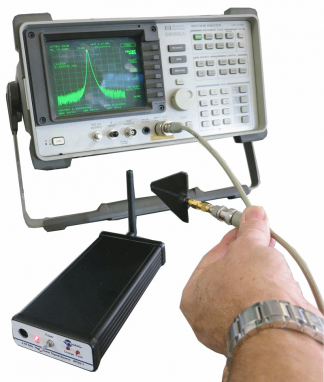 Today's wireless devices are not only moving up in frequency but also using multiple bands. 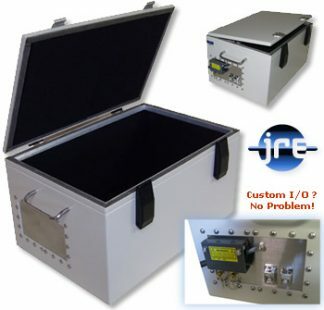 JRE is the original inventor of the bench top RF shielded test enclosure, also known as a Faraday Cage. 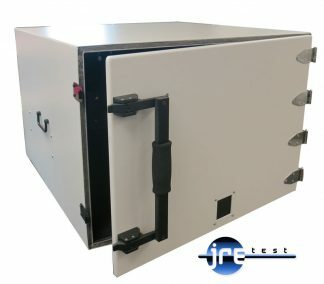 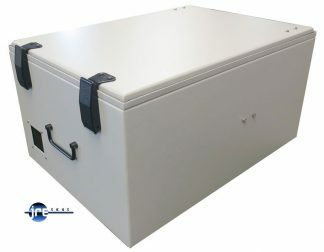 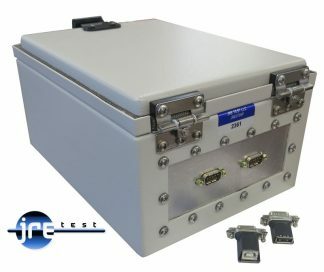 You need an enclosure that will stay current and allow you to test and design on the cutting edge. 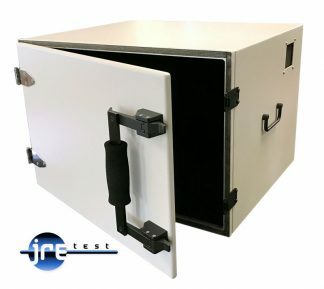 With over 30 years experience and patents under our belt, you can be assured that any JRE enclosure has been designed to precision mechanical and electrical specifications, keeping you ahead of the curve and never outdated! 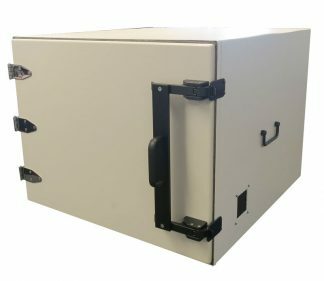 With our wide selection of enclosures, you are sure to find something right for your job, but if you have a 'special' we are here to help. 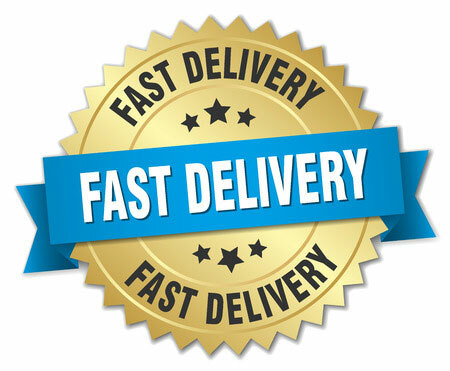 Our product line grew out of listening to our customers and their needs, custom doesn't scare us or lead to 26 week deliveries, we can turn around fast and get you on your way to shipping product on time. 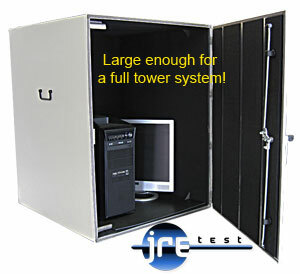 Many of our enclosures use the same I/O panel allowing you to easily change enclosures and test procedures on the fly. 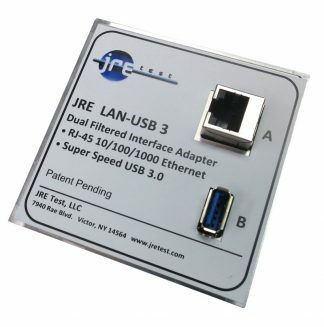 In addition, the universal I/O panel allows you to quickly change connector configurations or have extra panels on hand for specialized needs. 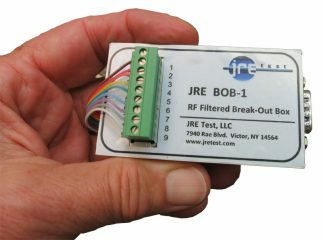 Remember, John Ramsey is the force behind JRE Test and has over 30 years experience in RF test and measurement, and you'll get him and his team's full support on any order. 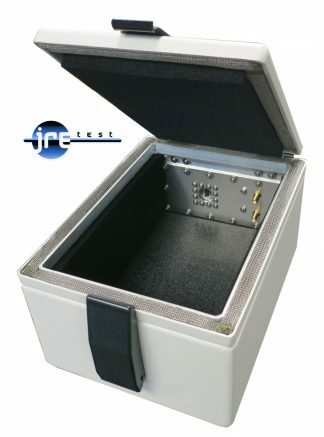 We understand the nuances of RF testing and can save you time and money with our wide line of enclosures and second-to-none technical support.